Asia is home to hospitable people and tons of history-rich landmarks. It's a big continent housing the majority of the world’s population and yet the majority (Asians included) are perplexed about it, especially Westerners, particularly on how interesting the sights, the culture and the people they (we) can encounter. Asia houses not only great place and wonderful people. It is also home to the best street food and unique cuisines as well! You are not only introduced to the best and most delicious food in the world, but you are also going to see a LOT of odd and different types of food foreigners would find odd. 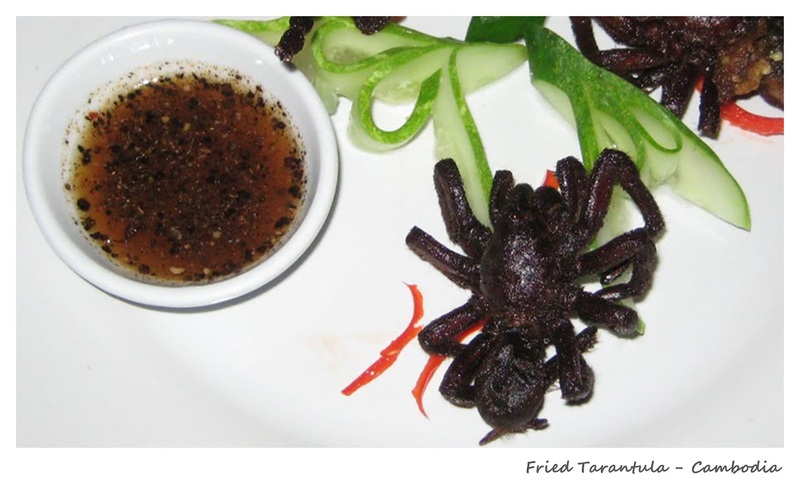 Being an Asian myself, even I raised my eyebrows while discovering how weird our food can get. 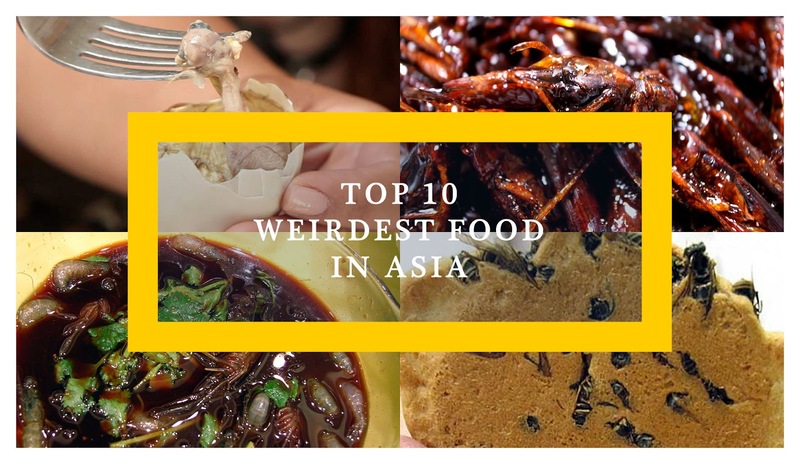 #AsianPride There are tons of... *gulps* unique food found in Asia, and here are my top 10 weirdest picks! 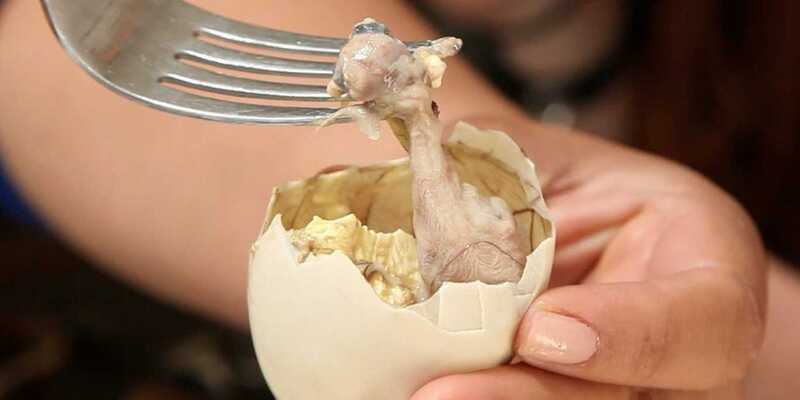 Let’s start the list of the highly famed weird food called Balut. A native of the Philippines, this specialty is a fertilized duck egg or how my good friend likes to call it, “edible duck abortion”. These ducklings are boiled alive and eaten as a whole, dipped with either vinegar or salt depends on your choice, personally I like it with a little bit of iodized salt. It’s not bad as it looks like, very delicious in my opinion. It’s a better version of boiled eggs minus the visual. Don’t hate on something you haven’t even tried! Balut can also be found in Vietnam and do note that balut is non-halal. 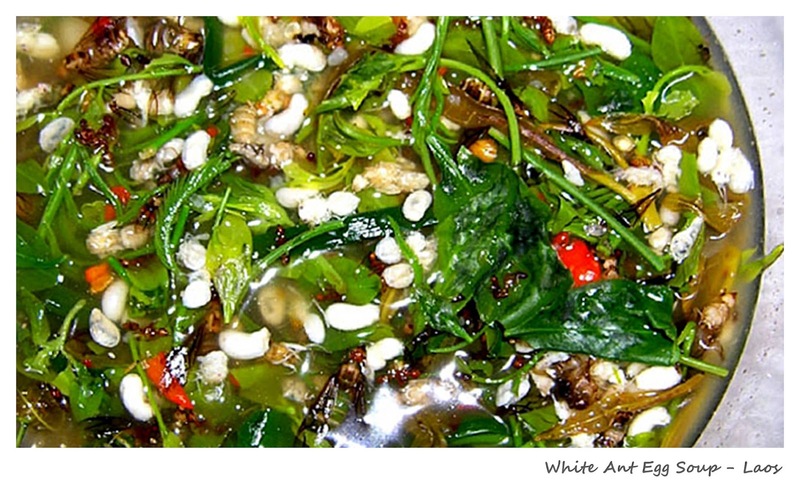 White ants are very popular around the Indochina region, white ants are great addition to soups. Even embryos and baby ants are added along with it! It's a bit like caviar, as they taste a bit sour and are great for those looking for dishes with a tang to it. 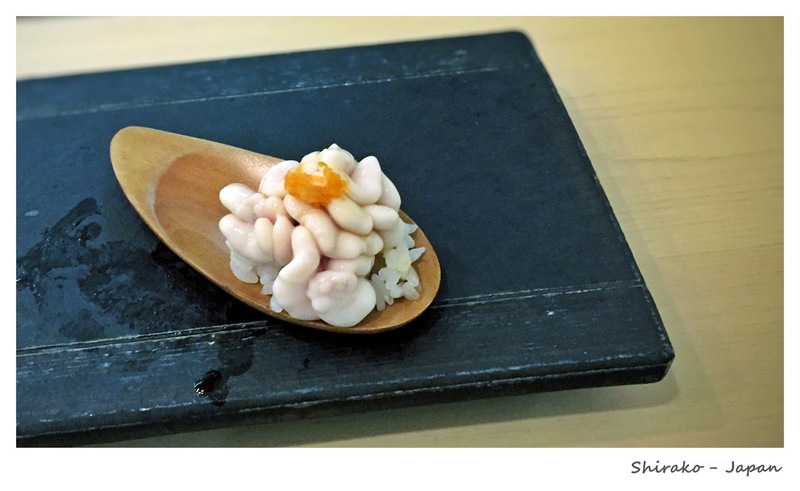 We can say that this is the Asian version of caviar. Crunchy and great source of protein! We can now say that Asians really love their bugs. 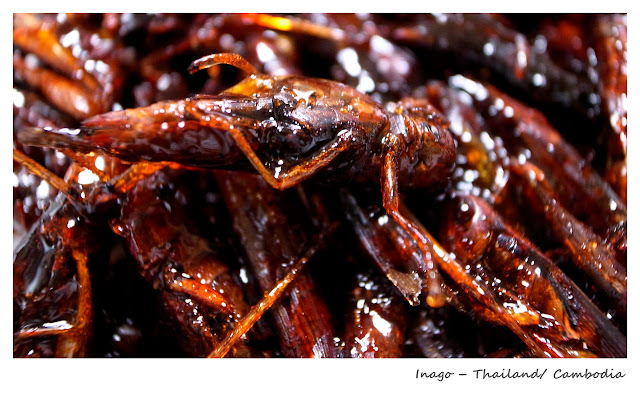 Crickets and grasshoppers are seasoned and cooked to perfection, topped on rice for that extra crunch. Because we love our rice! Think of bacon while you attempt at eating this, because it may not look pretty, but it tastes great like bacon! If you're already freaked out by spiders, here's another reason to be even more skeptic! Fried tarantulas are actually a delicacy in Cambodia. Don't worry, as they aren't poisonous and won't go back to life in your stomach! People say that it is like a mix of chicken and cod, which is pretty interesting. Shirako is a Japanese word that stands for white children. And what else would white children mean other than sperm? The male fish's sperm sac is a delicacy in Japan, usually as a soup and garnished with pickled ginger and spring onions. It is believed to be an aphrodisiac and helps in love making. While on a trip to Japan visiting Tsukiji market, Japan’s biggest fish port, you will notice that the Japanese really do take all parts of the fish. After all, it's bad to waste good food. 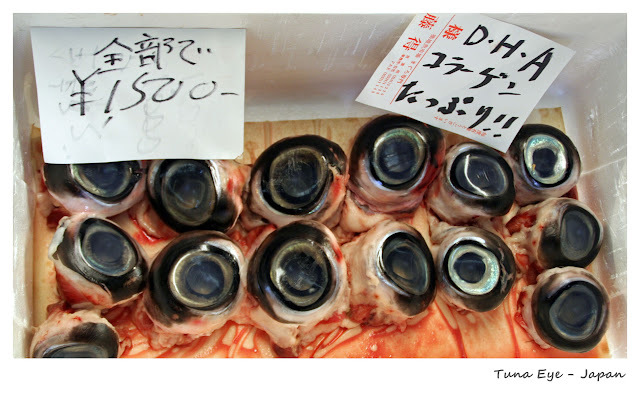 Tuna eye is one of their delicacies, tasting like fatty boiled squid. It actually is pretty great, but you just need to get used to the eyes staring right back at you while eating. Now this may sound like something you'd like at first glance! These are shrimps swimming in alcohol. What makes it weird? The shrimps are still alive and you will need to bite their heads off to start consuming them. A bit of guilt, but it's all good! 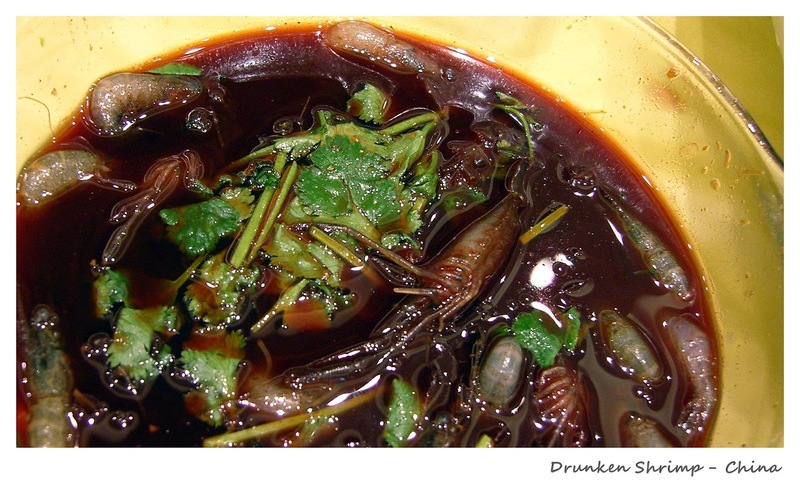 Drunken shrimps are not halal because it has alcohol. These may be the deadliest of them all, so you better be careful when consuming them. 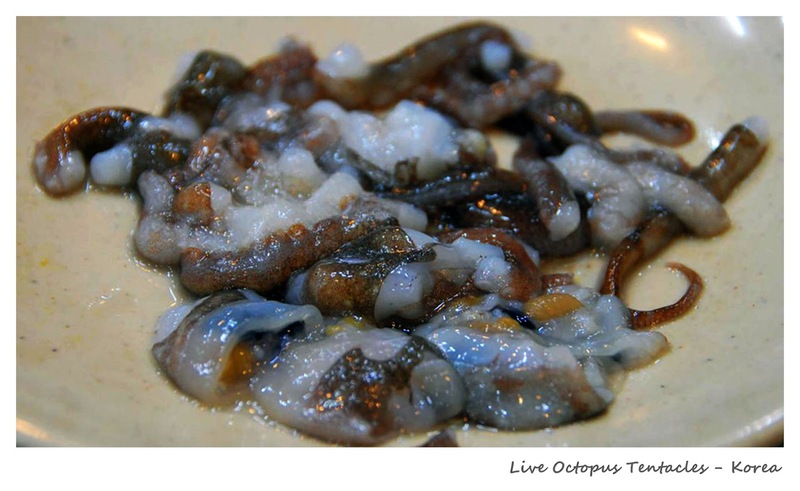 These tentacles are fresh and just chopped off by the poor octopus right before serving, so expect their tentacles to be moving quite a bit, their squirminess going down your throat in a delicious yet alarming way. It actually tastes good, take my word for it. This may go way over your ethics, but those who are adventurous, then why not? 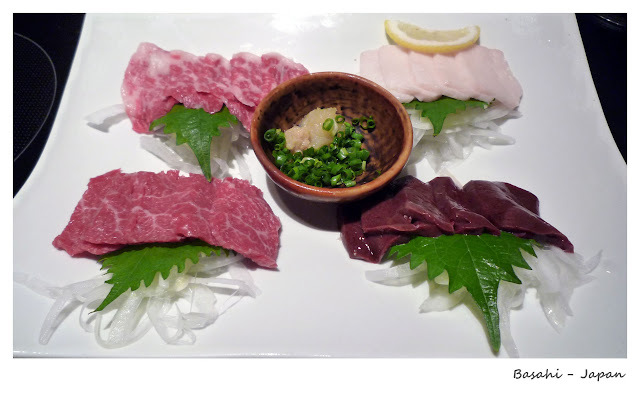 Basahi is actually raw horse meat, or known as cherry blossom meat because of its color. It’s got a ton of benefits, being low in calories, fat and cholesterol. Bodybuilders would appreciate its high protein content as well, compared to other types of lean meat. For those who love Girl Scout Cookies, you may want to spice it up a bit and go on the adventurous side by trying these wasp crackers! 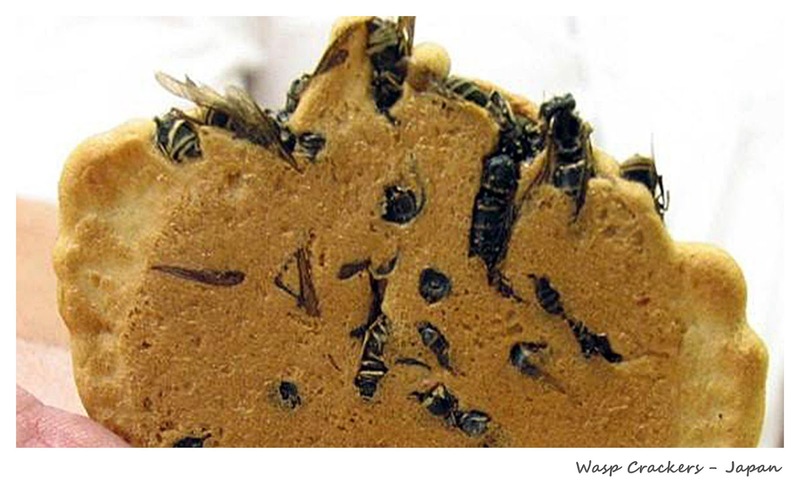 These are made of digger wasps boiled in water and added to the batter when making crackers. It's crunchy, tastes like normal crackers but high in protein! Wasp crackers are known to be made in Japan, but recently Reuters documented the edible insect buzz in South Korea going mainstream. You'd be surprised to know that there are still way weirder types of food you'll only see in Asia. Which one do you think is the weirdest? Have you tried any of these before? If you haven't, which one do you think you'd be keen enough to try? This is a guest post by Sil, a Filipino bitten by the travel bug the moment he finished university. A radical sabbatical, Sil moved to Malaysia in 2013 to expand his horizon, experience the local culture and learn Malay. 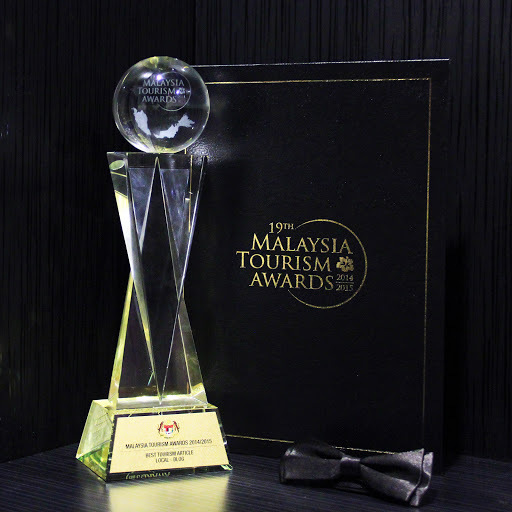 During his free time, he enjoys arts and crafts, and exploring neighborhood gems of Kuala Lumpur. 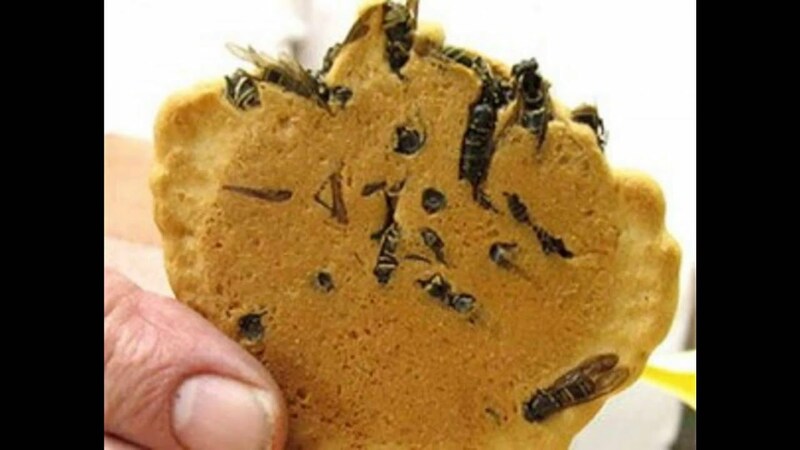 I've eaten cricket cookies but I don't know if I could do wasp crackers! I'm not even sure if I'd want to try cricket cookies! OMG. Lain macam tekak rasa bila baca artikel ni. Hahaha! Tapi takkan tak pernah makan mata ikan? Amboi! Siap masak kari dgn rempah Baba's! I guess in life I am adventurous in most things, except food. Eewwww that wasp crackers---- Cannot. It's the same with me, I guess, haha! I pun tak tahu la sanggup makan ke tak kalau tiba2 ada option ni semua kat depan mata. Tapi sperm ikan tu macam tak adalah fear factor sangat kot, heheh! Me neither, although I'd probably try Shirako if no one tells me what it is before I eat it, haha! You were right about the food featured here being weird. 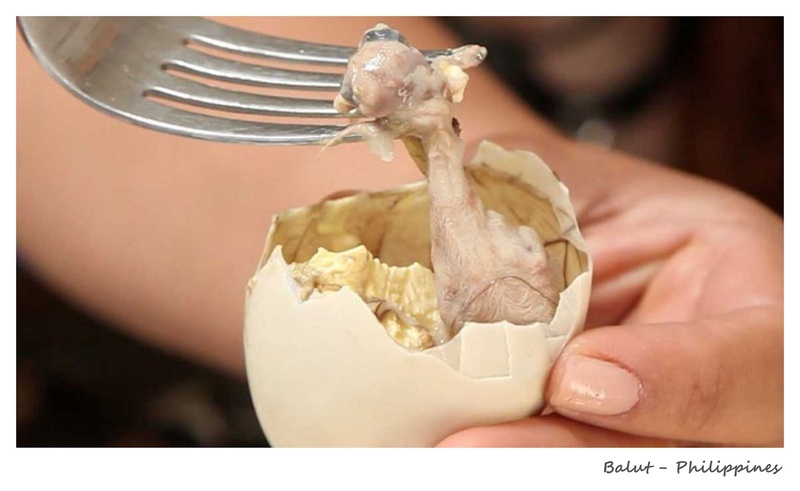 I am from Manila but never tasted the balut. I guess I am not that adventurous with food. Okay, I must say I'm surprised to find a Filipina who has never tried balut because I get the impression that it is a must try food for everyone who visits the Philippines, thus must be really popular among the locals too. We were recently in the Philippines, and while I like to call myself adveturous, I passed on eating Balut. Watched a couple of others do it though couldn't stomache it in the end myself ... there was beak and feet included lol! That's the main problem with it, isn't it? The beak and the feet, haha! Now that you put it that way, it doesn't sound so weird at all, haha! It's all in the mind after all, I guess. No Malaysian food in the list? I was expecting "Otak Lembu Masak Lemak" to sneak in the top 10 or is cow brain now an acceptable delicacy? You mean it's not acceptable at the moment? Heheh!